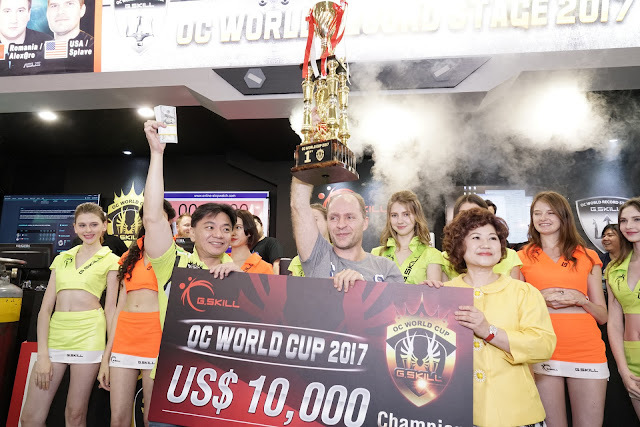 G.SKILL International Enterprise Co., Ltd., the world’s leading manufacturer of extreme performance memory and gaming peripherals, is excited to announce the start of the 5thAnnual OC World Cup 2018, with the Online Qualifier stage beginning on March 13, 2018! 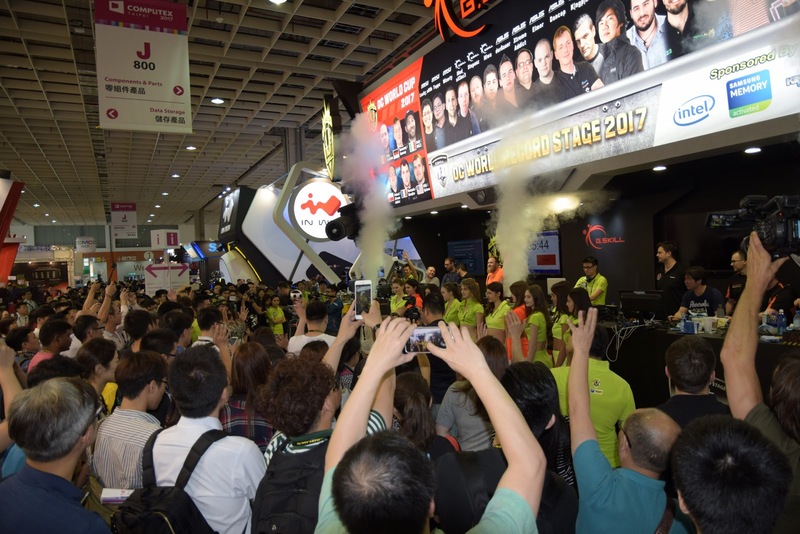 This is one of the largest annual overclocking competition of its kind, with participating competitors from around the world and a massive total cash prize pool of $20,000 USD, where the champion will be taking home $10,000 USDin cash. 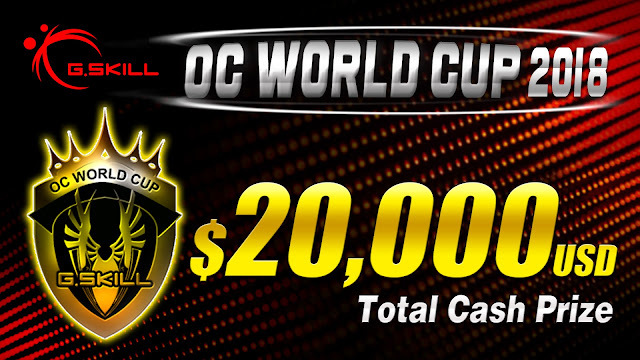 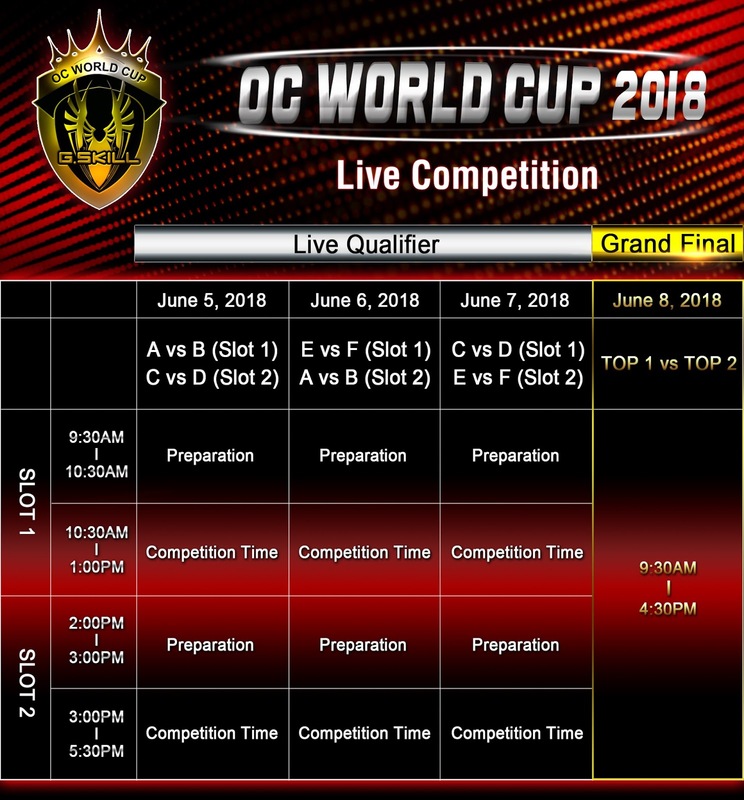 The OC World Cup 2018 is open to the public, so join us and the next overclocking champion might be you!